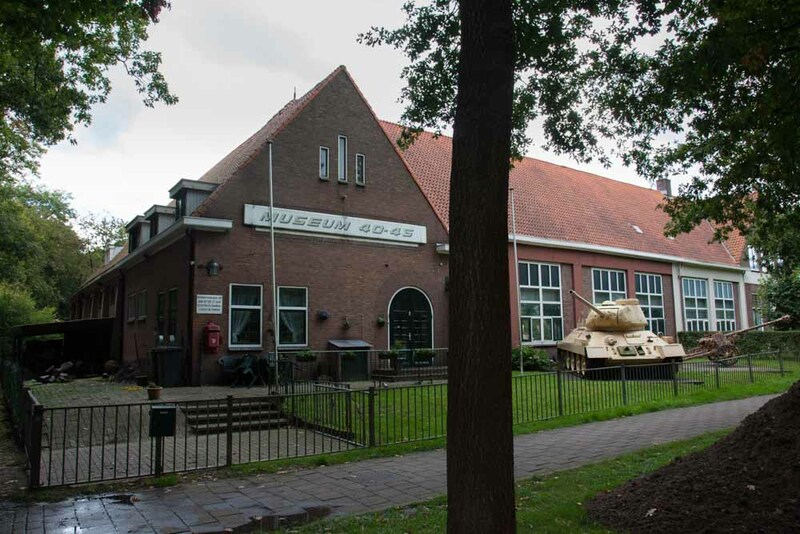 In May 1994 the Arnhem Warmuseum '40-'45 opened it's doors for the first time to the public. For decades we gathered a collection of weapons , uniforms and other objects which gave a good image of what the daily life was like during that time. They are now housed in the former villageschool of Schaarsbergen. The Arnhem Warmuseum '40-'45 besides a general image, gives as much as possible a detailed image of what was happening around Arnhem and it's environment during the war period. The purpose of this private museum is to keep the memory of this important episode in history alive and to preserve a unique collection for posterity.